Professional snow removal services such as those provided by Mirage Landscaping of Calgary can help with both reducing liability and the prevention of winter crime. Whether you are a commercial or residential property owner, professional snow removal services not only make your home or business safer from slip and fall liability lawsuits, they also make it easier for your neighbours, and the police, to keep an eye out for crime. Making it easier for cars to navigate parking lots and for pedestrians to walk around safely deters criminal activity by allowing your neighbours and the police to easily patrol your property and cruise your lot. And by clearing walks within the Calgary snow removal bylaw’s 24-hour time limit, Mirage also protects you against an unwanted fine. Pedestrians on your property should be able to freely use your sidewalks whenever possible to stay out of the flow of vehicular traffic. Remember, Calgary requires public walks adjacent to your residential or commercial property to be completely cleared of snow or ice to a width of 1.5 meters. Not only are clear sidewalks a winter safety measure for pedestrians, allowing foot traffic in front of your business increases the amount of upstanding citizens who will pass by and report suspicious activity. Do not leave your vehicles on the street during the first 24 hours following a snowfall that will require bringing the plows out. Your car is not only hazardous to the plow crews and degrades their performance in clearing your street, your snow encrusted vehicle is a visual barrier that could allow criminals to work upon your house, unseen from the street. Remember, those that live on a street that is a snow lane MUST have their vehicles removed within 24 hours of a snowfall or risk a fine. The City of Calgary has a mandate to clear heavily used public spaces first, and it’s not a good idea to get in their way. If you know you live near elderly folks, you should check in on them periodically following snowstorms and help them with their snow removal if you see that the job isn’t be attended to promptly. Not only will you get to know who your neighbours are, you will likely earn yourself some goodwill, and a friend who will help keep an eye on your property when you can’t be there during the day. Another great set of eyes to have on your commercial or residential property are ours. When you have a snow removal services contract in place with Mirage Landscaping of Calgary, you can rest assured you have someone who knows your property swinging by after every significant snowfall. Thieves and burglars know that a continuously cleared parking lot or driveway is one that is being regularly visited, decreasing the opportunities for criminal mischief. This is especially true when it come to unattended commercial properties because we make every effort to service those early in the morning, before business hours, when noise bylaws keep us from servicing residences until later. 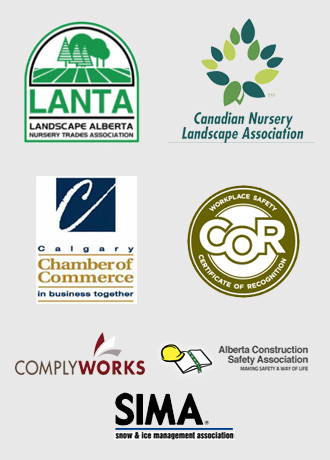 Most property crimes against businesses happen under the cover of darkness, and with Mirage Landscaping of Calgary you have one more added layer of “observe and report” security if something is amiss about your business. Whether you are a business or residential property owner, Mirage Landscaping of Calgary can tailor a snow removal services contract to meet your particular needs. 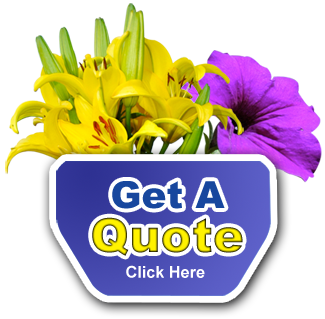 Contact us today for a free quote.